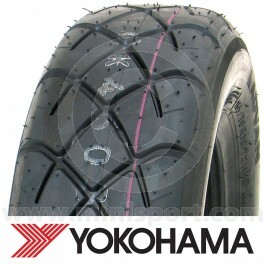 A Yokohama ADVAN A032R Motorsport tyre provides Classic Mini drivers with a road legal or track-day race tyre. A symmetrical directional tread design uses large tread blocks in order to create optimum grip and tread grooves improving water evacuation in order to enhance performance in wet competition conditions . Additionally, improving road handling and high speed stability, on the inside twin steel belts reinforced by a layer of nylon are used to stablise and strengthen. This A032R 165/70R10 soft compound tyre perfectly fits your 10” Mini wheels. 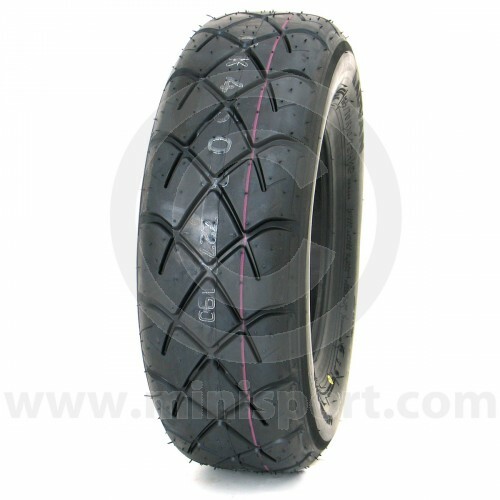 Buy the full range of Classic Mini Tyres, Wheels and Spare Parts from Mini Sport, the worlds premier online Mini store!